Coco Jones: Rose Parade 2013! 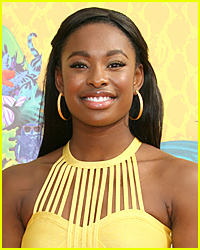 | Coco Jones | Just Jared Jr.
Coco Jones: Rose Parade 2013! Coco Jones waves from her float at the 124th Annual Tournament of Roses Parade on Tuesday (January 1) in Pasadena, Calif. 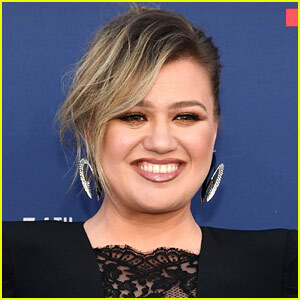 The 14-year-old actress and singer performed her hot debut single “Holla At The DJ” for the crowd! In case you missed it, check out the official video for Coco‘s “Holla At The DJ” now! 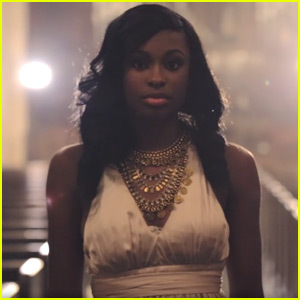 Coco Jones Debuts 'Miss Me When I'm Gone' Video - Watch Now! 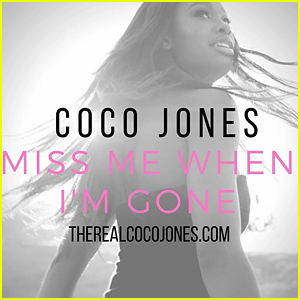 Coco Jones Talks 'Miss Me When I'm Gone' - Listen to a Snippet Here! 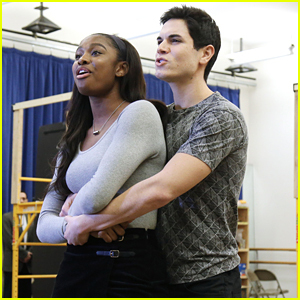 Coco Jones Rehearses with Jason Gotay for 'A Bronx Tale' Musical - See The Pics! 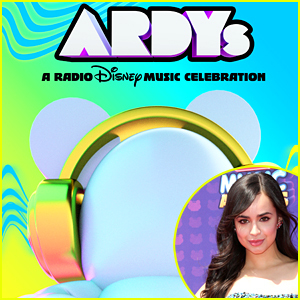 Coco Jones Reveals Her Summer Plans! Coco Jones Drops Video For New Single 'Let 'Em Know' - Watch Here! 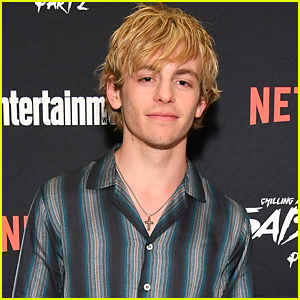 Coco Jones Is Guest Starring on 'The Exes' - See The Exclusive Pics Here! Coco Jones Debuts 'Peppermint' Music Video - Watch Here!